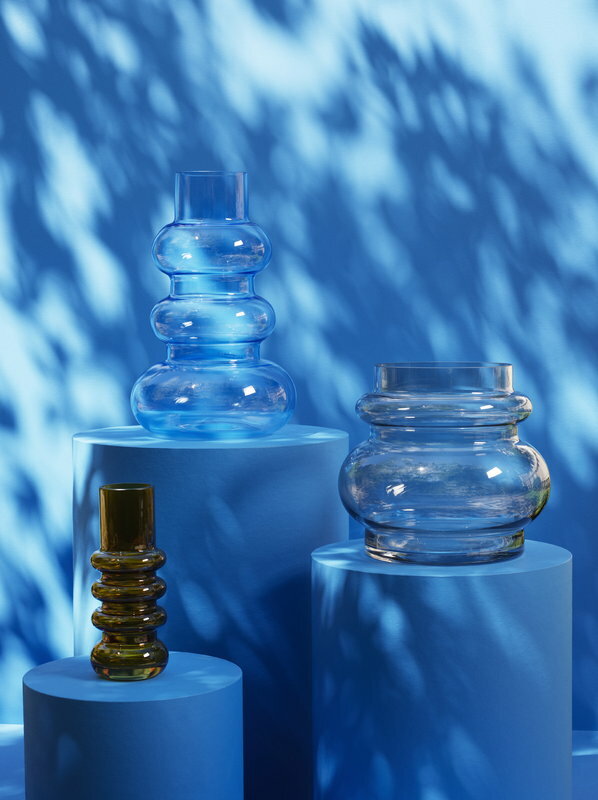 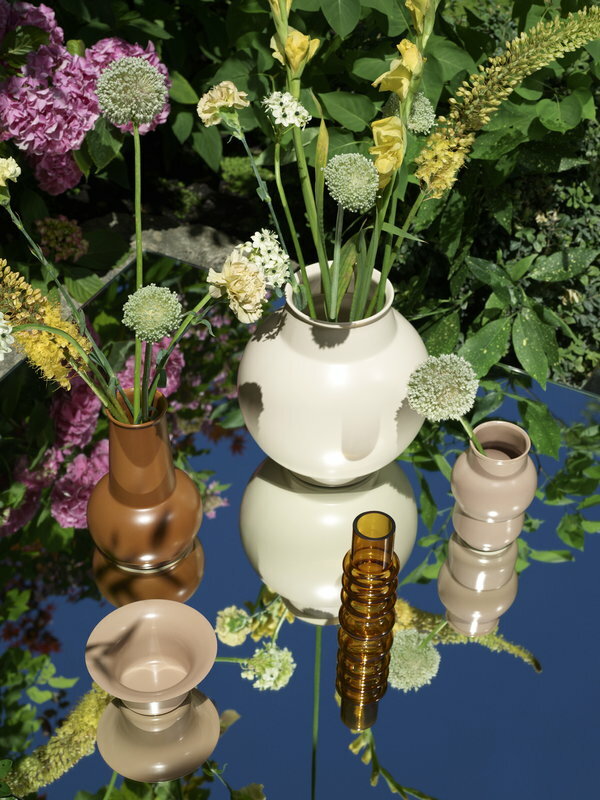 Balloon vase is a member of Normann Copenhagen’s Tivoli brand which was inspired by the joyful colours, shapes and atmosphere of Copenhagen’s Tivoli park. 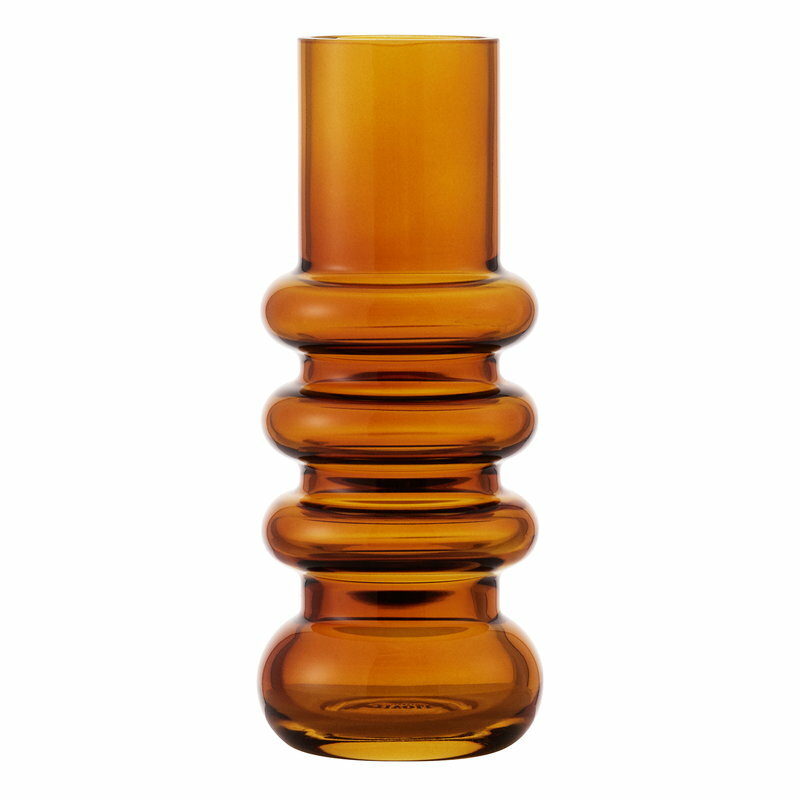 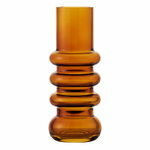 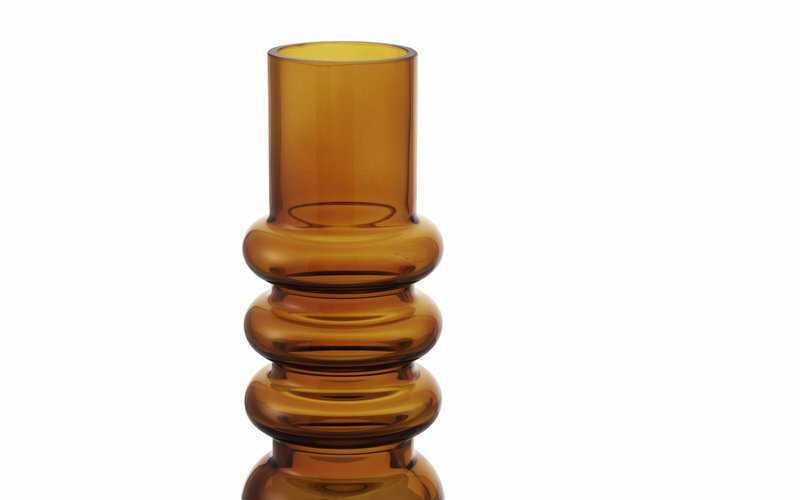 Made of transparent, mouth-blown glass, the Tivoli vase is decorated with a group of plump rings resembling the balloon-shapes of Tivoli’s famous Ferris wheel. 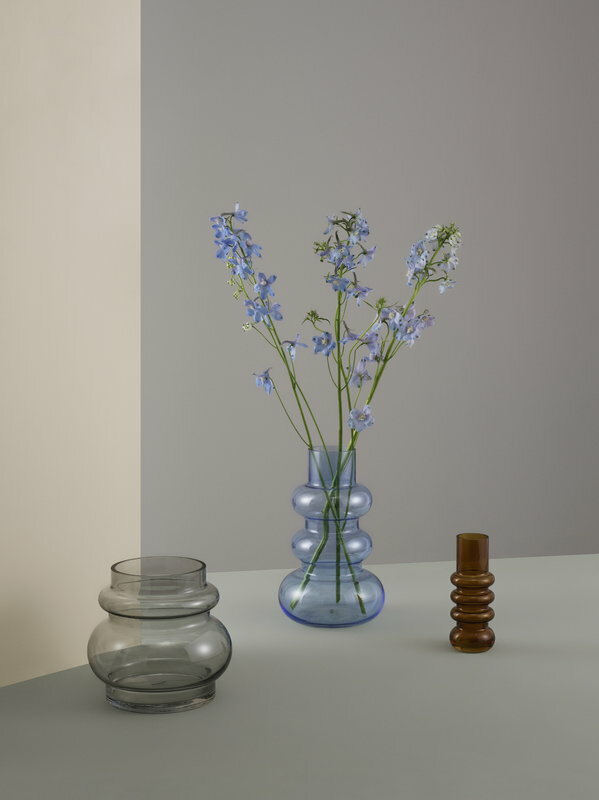 Normann Copenhagen's fresh and innovative attitude derives from collaborations with established designers as well as the industry’s fresh talents. 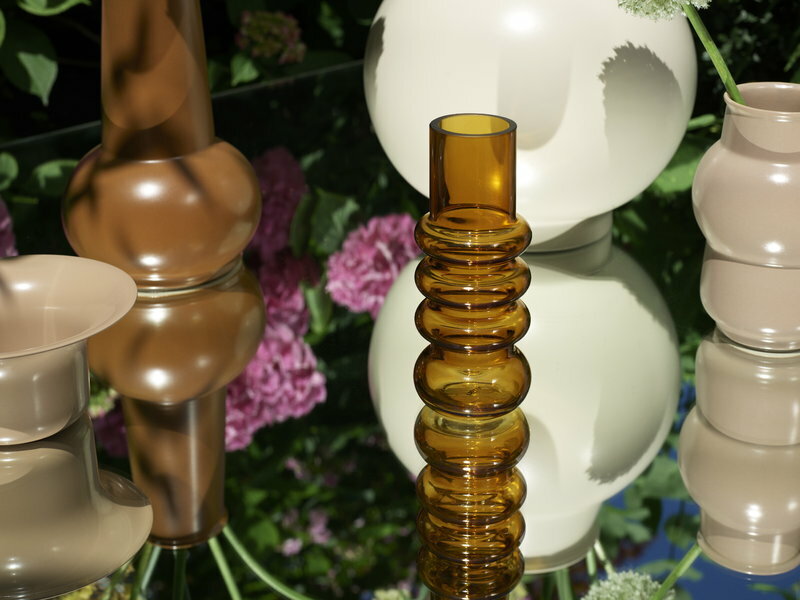 During the years, Normann Copenhagen's furniture, lighting, textiles and home accessories have won dozens of different design awards. 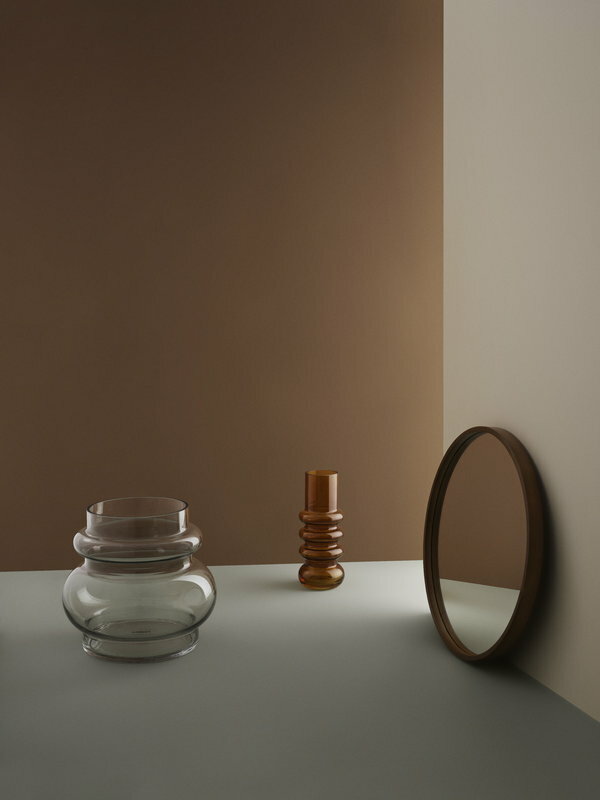 Their flagship store in Copenhagen is also a flagship store of modern Danish design – located in an old cinema, the 1700 square-meter showroom has often been regarded as the coolest store in Copenhagen.